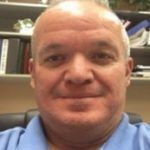 Mr. Dollman joined the A.M. Ortega team in 2017 with over 11 years of experience in the power utility industry. 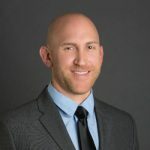 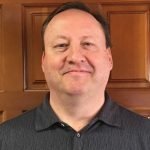 John’s extensive experience is enhanced by a bachelor’s degree in Economics with a minor in Business Administration and Supply Management from the University of San Diego. 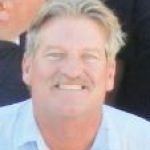 Mr. Woodworth has decades of experience managing and supervising paving and concrete restoration projects throughout Southern California. 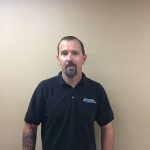 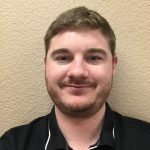 Mr. Wood brings a diverse collection of education and management experience, along with 8 years of estimating and leading underground and overhead utility projects in the Southern California region as he continues to bid and manage projects for all types of underground dry utilities construction. 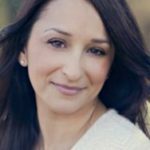 Ms. Cannady has several years of project coordination and project management experience within the utility industry. 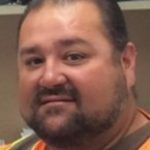 Michelle currently supervises a 55 member crew as the project manager of the Inland Empire based Distribution Inspection and Riser Maintenance Program (DRIP). 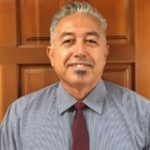 Mr. Ramos has several years of experience both in the field and in project coordination and project management. 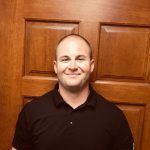 Sean currently manages the Inland Empire based Advanced Meter Installation (AMI) program. 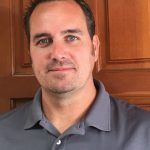 Mr. Castaniero leads our Fencing Division with over 21 years of experience in multiple facets of the construction industry. 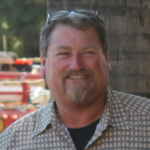 Mr. Andrews has over 21 years of asphalt paving, concrete, storm drain and grading experience. 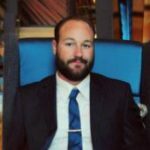 Mr. Otto brings an impressive background in project administration, scheduling, and constructability review. 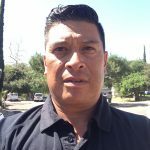 Luis Tejeda has over 30 years of water utility, asphalt paving, concrete, storm drain and grading experience. 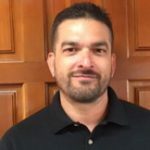 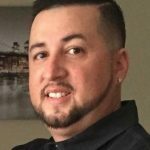 Mr. Jordan joined the A.M. Ortega Team in 2017, with several years of project management experience. 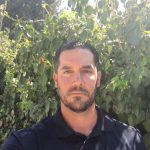 Nick specializes in managing the SDG&E Power Your Drive Clean Transportation Charging Station projects.